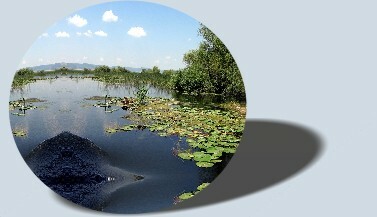 Initially, the www site of the Danube Delta National Institute for Research and Development (DDNIRD) was available at the www.indd.tim.ro address. In July 2010 the content of the site was transferred to the www.ddni.ro address, hosted on the server of S.C. Space S.R.L. Continutul acestui site internet este protejat prin Legea dreptului de autor L8/1996.